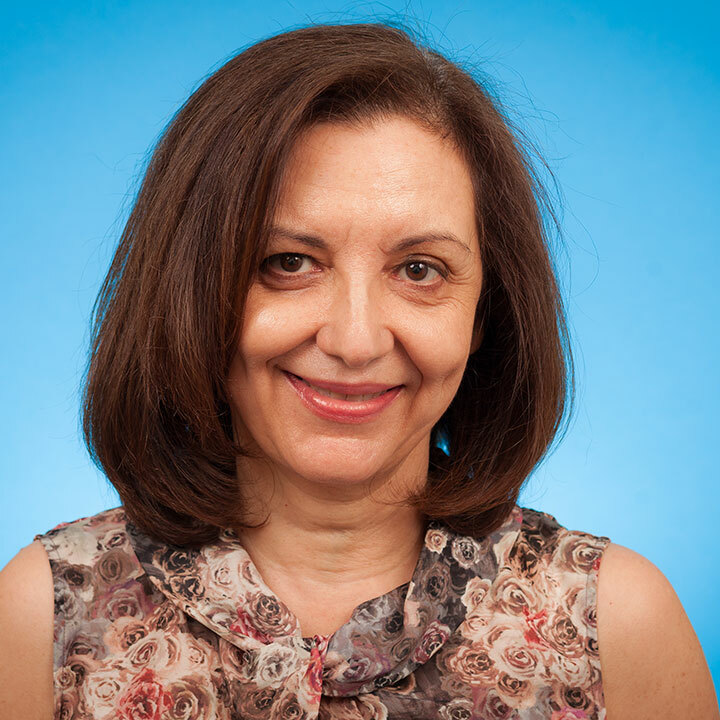 Dr. Vicky Stergiopoulos is an Associate Scientist at the Centre for Urban Health Solutions in the Li Ka Shing Knowledge Institute of St. Michael’s Hospital. She previously served as the Psychiatrist-in-Chief at St. Michael’s Hospital from 2011-2016 and is now the Physician-in-Chief at the Centre for Addiction and Mental Health (CAMH). She is the Director of the Division of Adult Psychiatry and Health Systems and an Associate Professor in the Department of Psychiatry at the University of Toronto. Her research interests focus on the design, implementation and evaluation of interventions to address the needs of people experiencing mental health and addiction challenges and social disadvantage, including people who are homeless and those with complex health and social needs. Dr. Stergiopoulos has a keen interest in mental health policy, system redesign, and care integration across hospital and community settings. She is a member of the Board of Directors of Inner City Health Associates and serves on a number of government advisory committees. She has held a Ministry of Health and Long-Term Care Career Scientist Award, a Canadian Association for Medical Education Award, a Recognition Award by the Ontario College of Family Physicians as well as the Henry Durost Award for Excellence in Creative Professional Activity in the Department of Psychiatry.